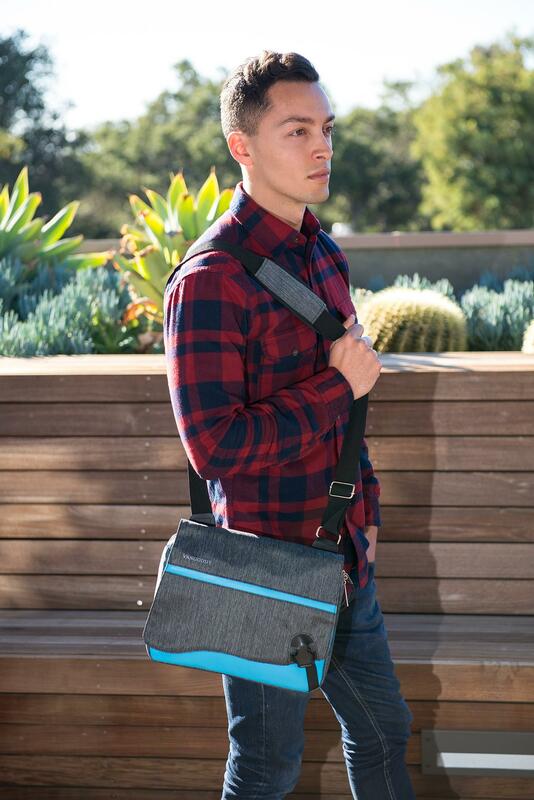 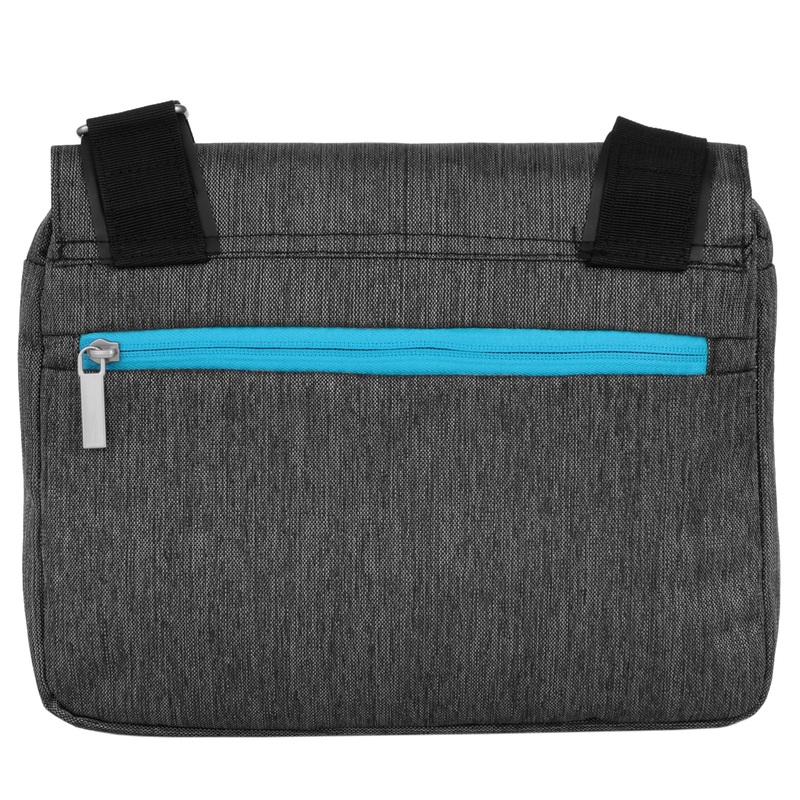 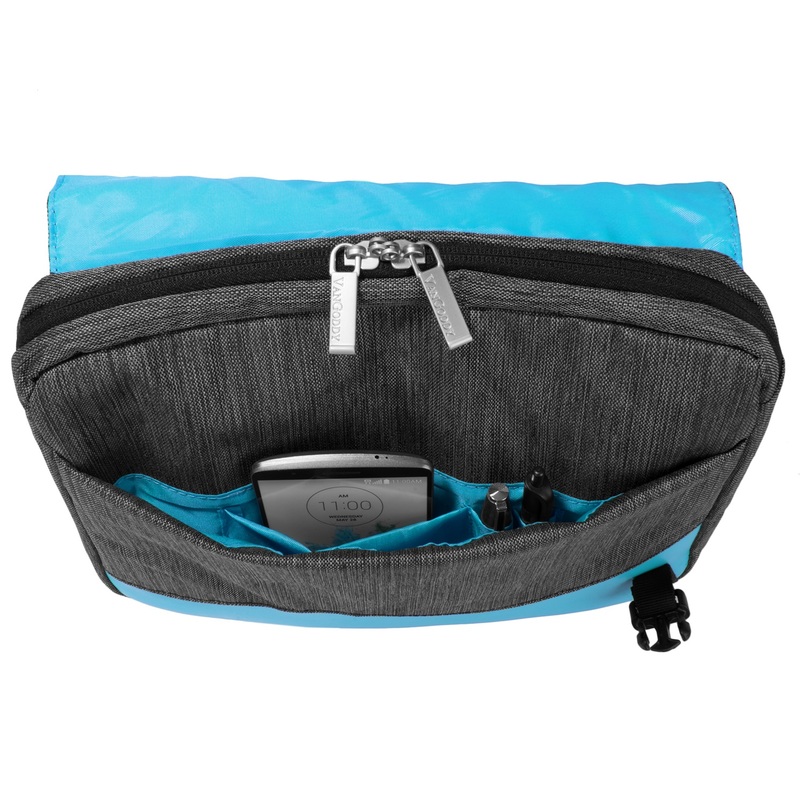 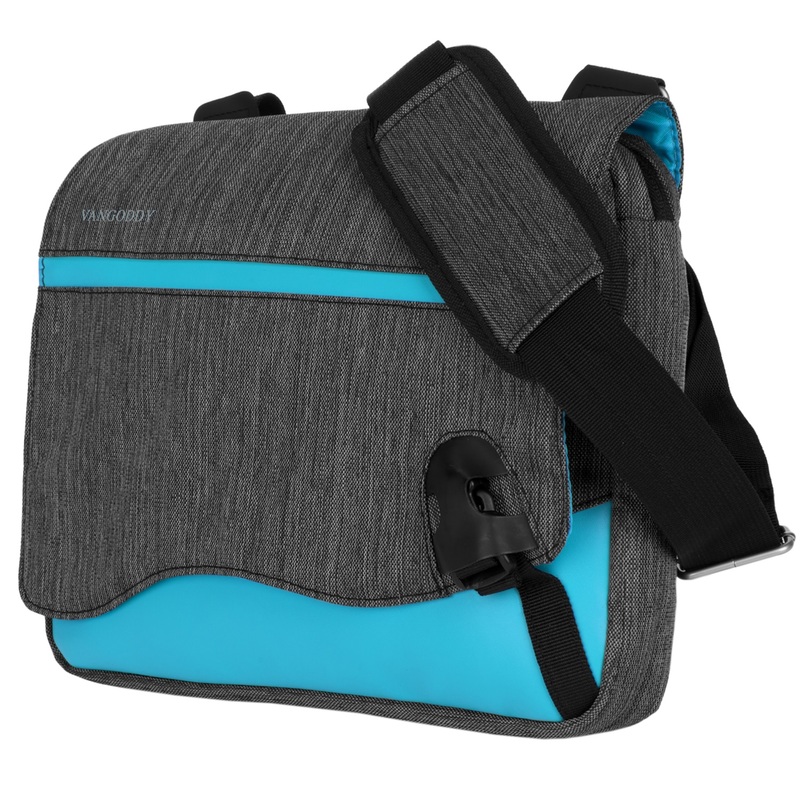 Take your tablet anywhere with the Wave Messenger bag. 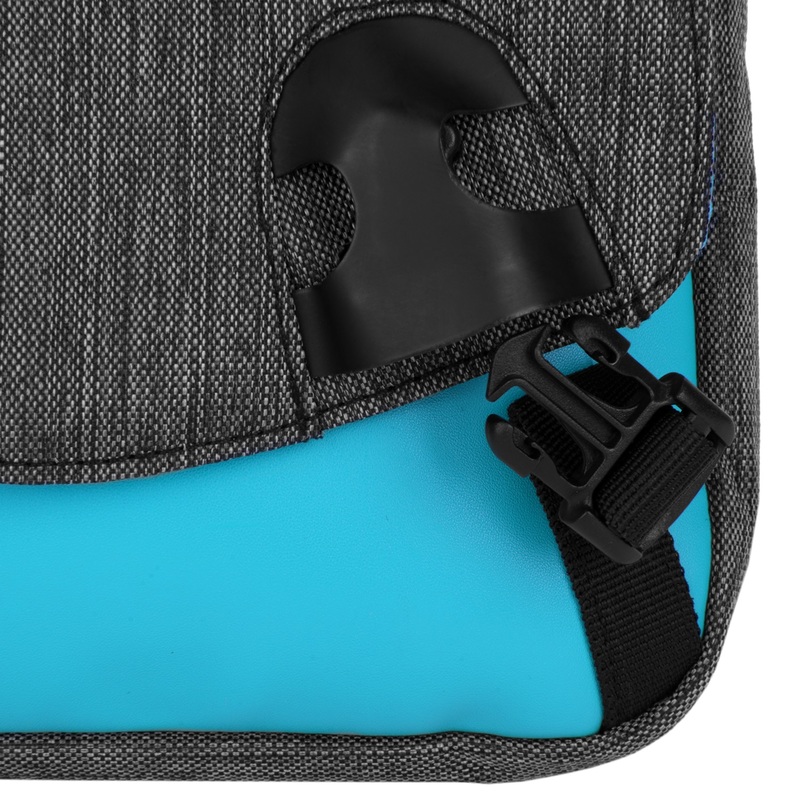 With its playful pop of color and design this high quality cushioned ribstop nylon will protect your tablet anywhere you go. 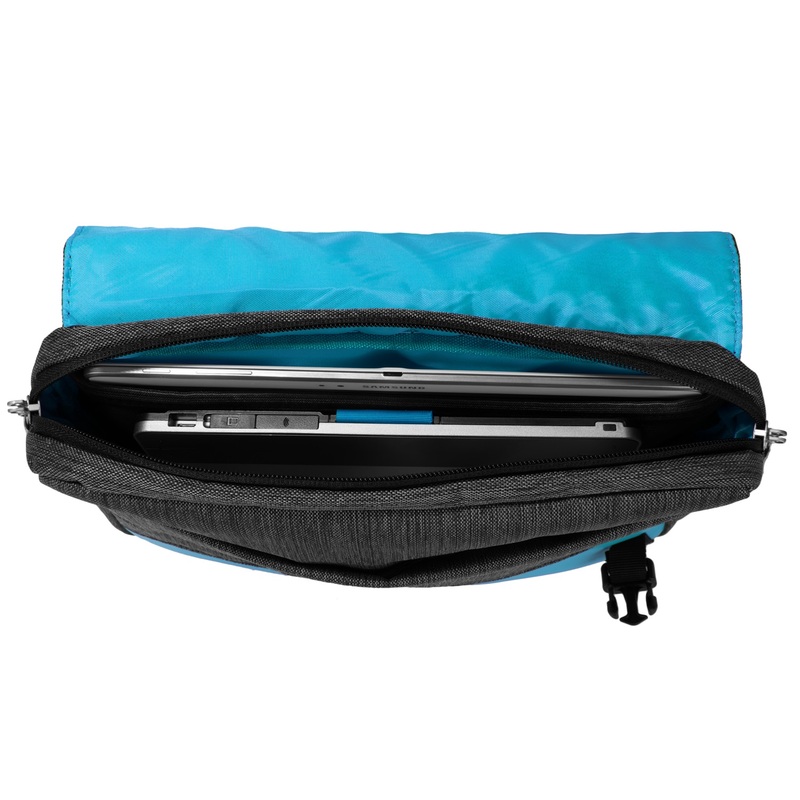 Whether it is to school or work you’ll have ample room to put all of your supplies. 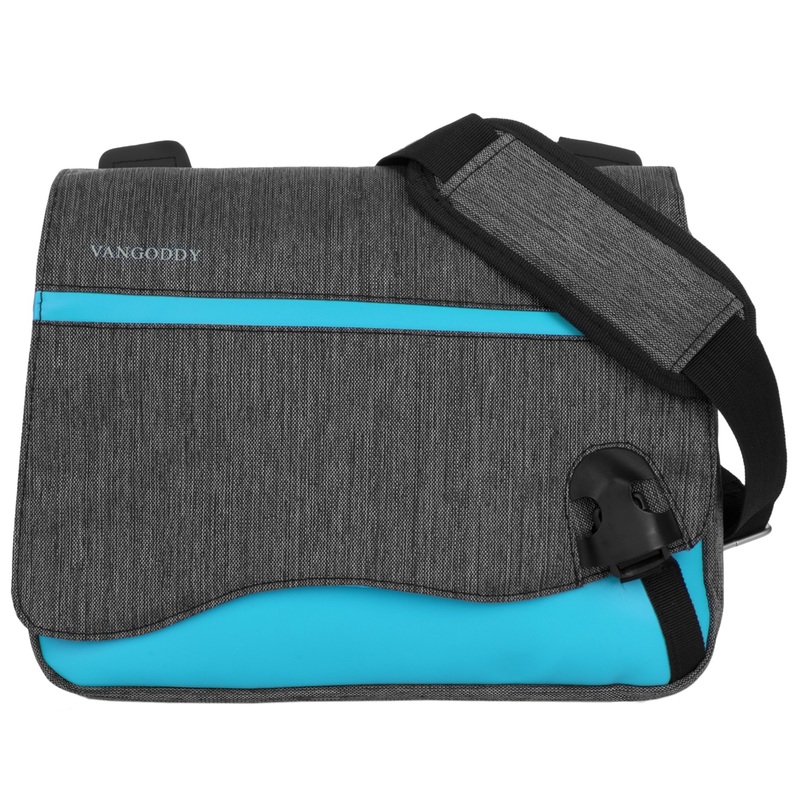 Featuring a front and back exterior zippered pocket, an interior 10.2” tablet compartment, and additional room inside is sure to deliver all the space you could ever desire.